Sunyani based rapper and songwriter K'Swagg has released a short film as an introduction to his upcoming mixtape which is slated to be released in the first week of September. Rebirth as the EP is named, it talks about how He has grown into the brand He is now and how much He has shrived to achieve greatness. 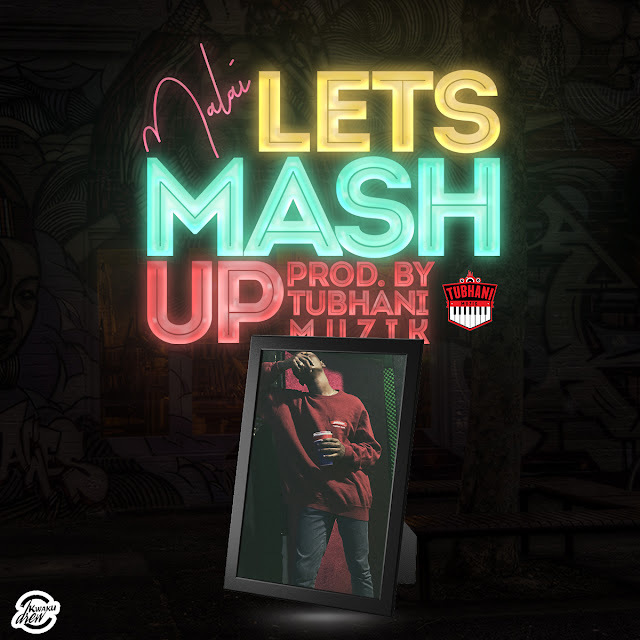 Using music as a tool to effect change in the society, K'Swagg sets to use this EP to motivate the budding youth that the light at the end of the talent is not a mirage but a reality. 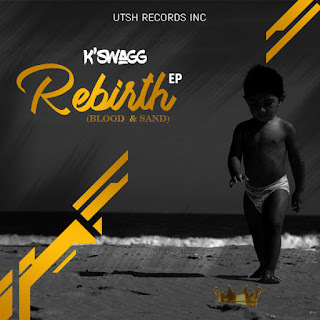 Known to be very good with his lyricism and delivery, the UTSH recording artiste K'Swagg's Rebirth album is surely worth the wait as it promises to be one of his best works so far a His musical journey is concerned.